Welcome to the Navarre Beach vacation rentals. 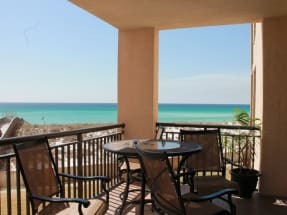 These rentals showcase the splendor of the Florida Panhandle. This is one of the most pristine and beautiful areas on the Gulf Coast. 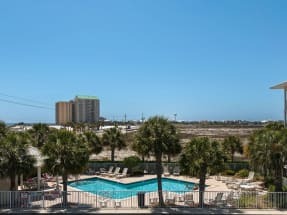 Located east of Pensacola and Gulf Shores and near Mobile, Alabama, this area offers endless activities for guests such as fishing, kayaking, or shopping. This area makes for a great destination for families, solo adventures and even a couples getaway. If you are looking for great places to eat, this area has several great restaurants. Some include Sailor’s Grill, Juana’s Pagodas, and Lagerheads on the Gulf. 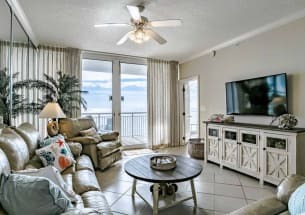 When you choose to spend your vacation on Navarre Beach you will find yourself suited for a relaxing and Florida sunshine filled vacation. There are many nature walks and bicycle trails through the area along with some beautiful attractions like the remarkable butterfly sanctuary. With the endless activities, restaurants and beautiful beaches, you will surely love your stay on Navarre Beach. 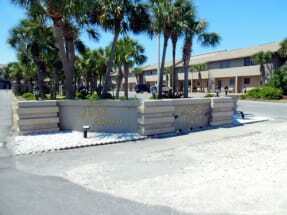 Book your next Navarre Beach vacation rental with Emerald Coast by Owner. Be sure to click the EMAIL OWNER button found on each listing to send a property owner a message directly, they will get back to you shortly! Booking direct with the property owners or managers allows you to get answers to your questions before you book, and also ensures that you are getting the best price for your vacation rental.